flame-worked glass beads and jewelry. jungles and life of the sea. I create each bead one-at-a-time in the flame of a 2000° torch, using colored glass rods which are melted and wound onto steel mandrels. 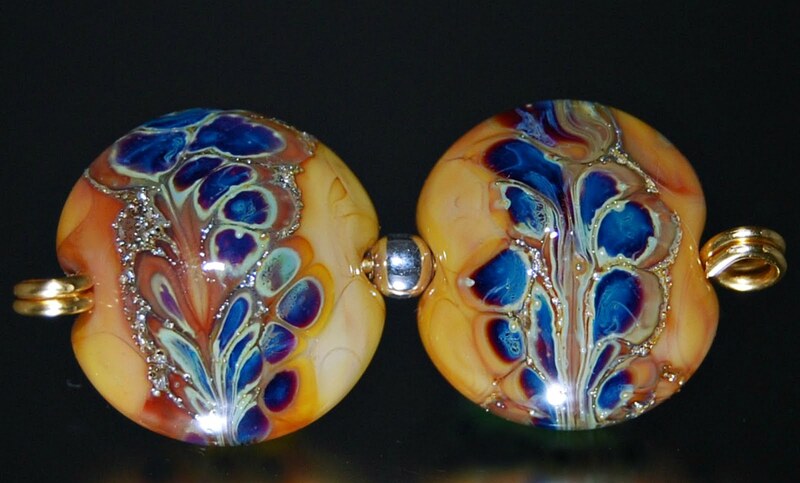 Combining sculpting techniques and blending glass colors, unique designs are formed into works of wearable and useful art. © FireByNightGlass. Picture Window theme. Theme images by imagedepotpro. Powered by Blogger.